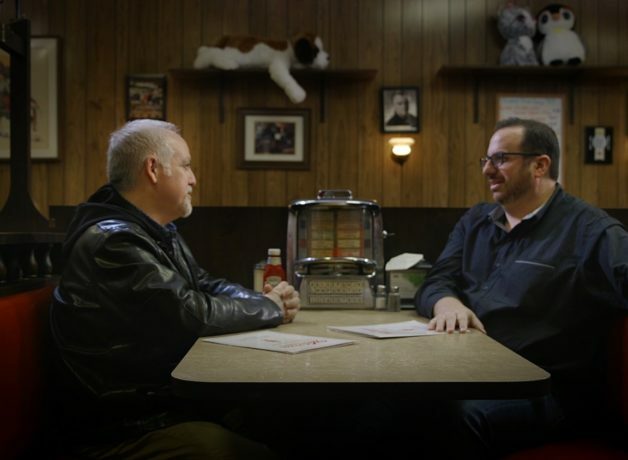 This film follows leading US TV critics Alan Sepinwall and Matt Zoller Seitz in conversation at the location of the controversial last scene of The Sopranos. Their eclectic conversation covers television, psychiatry, gangsterism, their 20-year friendship, and their experience covering the series for The Star-Ledger, the newspaper that Tony Soprano picked up at the end of his driveway. Pilot Light TV Festival are pleased to welcome Matt Zoller Seitz, Alan Sepinwall and director Kristian Fraga for a Q&A around the film and the 20th anniversary of The Sopranos following the screening.